Daisy Karlson assists clients in a wide variety of business-related litigation, focusing specifically on labor and employment matters. As a member of the Advocacy Department, Ms. Karlson assists clients in a wide variety of business-related litigation, focusing specifically on labor and employment matters. 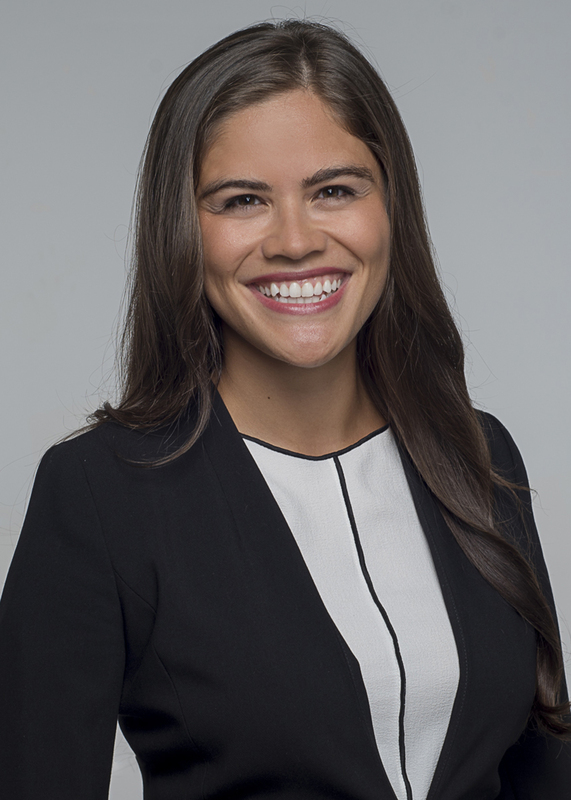 While attending law school, Ms. Karlson served as an extern with the United States Attorney's Offices for the Southern District of Florida (Miami) and Western District of Arkansas (Fayetteville). She also interned with the Honorable Susan Webber Wright, Senior United States District Judge for the Eastern District of Arkansas. 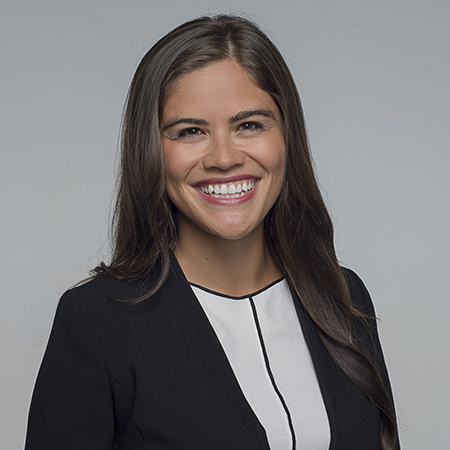 A native of the northeast, Ms. Karlson worked as a legal assistant at a Wall Street firm in New York City for two years prior to law school. She also conducted research in Arequipa, Peru, and volunteered in Darjeeling, India. Obtained six-figure tax refund from the Alabama Department of Labor on behalf of modular home manufacturer in a dispute stemming from assets the client purchased from a defunct business at a bankruptcy auction.